Olivet Institute of Technology, OIT, plans to hold a two-week Ruby on Rails Summer camp starting in July. 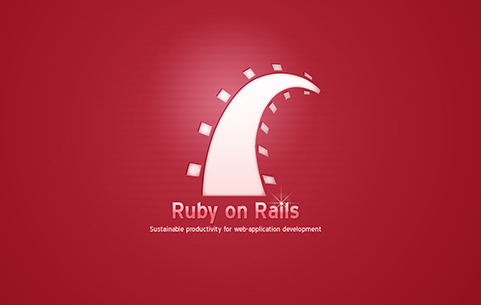 Ruby on Rails is an open-source web framework that allows programmer to write codes by favoring convention over configuration. "This camp will provide students further advanced skills on Web Application Development while they are using the Ruby on Rails framework and equip them to the next level," said Assistant Director Ray Lei. "It will be focusing on refactoring and pair-programming. Some key elements of this camp include Rails MVC in-depth, Rails Patterns, TDD/BDD and DevOps. Students will also take part in finishing different projects at the end of the camp," Lei added. The summer camp sessions plans to help students develop skills on different management systems. Several seminars will also be underway with topics such as Planning & Wireframing, Deployment and Hosting, Collaboration &Teamwork, Data Modeling and Version Control. Ruby on Rails was created in 2003 and has rapidly become one of the most powerful tools for building web application for startups and some top sites such as Basecamp, Twitter and Githud. Olivet IT students who are interested can get more information from the OIT’s website or register through MyOlivet.